This blog is everything else. 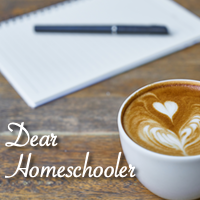 Topics may include general information on homeschooling or child development, my opinions, my family, links and thoughts on articles I’ve read or sites I’ve stumbled across, etc. You may find ideas on how to engage your kids during the summer or what do on vacation. Basically, anything that doesn’t fall into the more formal and focused categories above will fall here. Stay tuned because this is going to be fun!! !